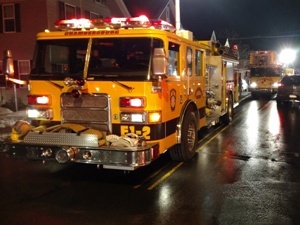 CFD and surrounding departments were alerted and responded to 571 Broad Street for an appliance fire. 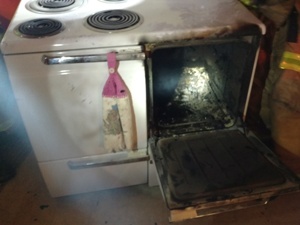 Deputy Chief 1 arrived to find the corrected address of 577 Broad Street with a small fire contained to the oven. 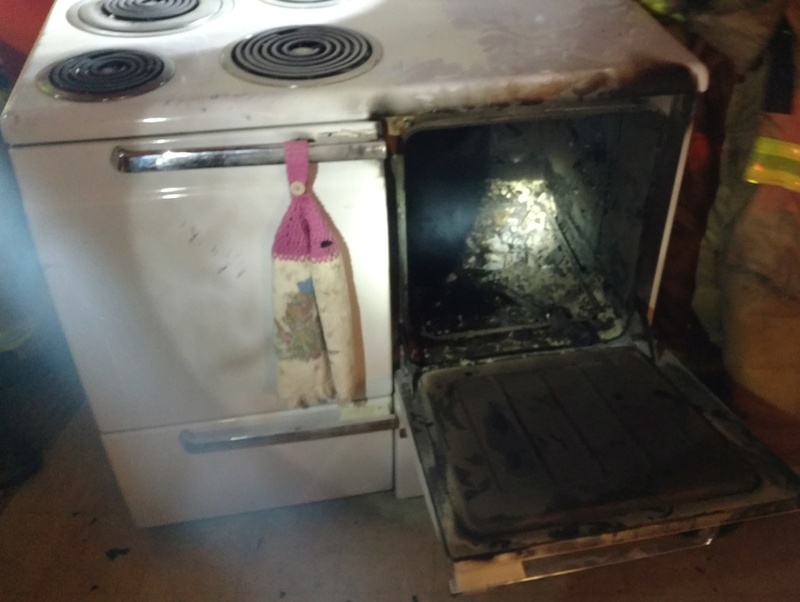 The box was quickly downgraded, and crews remained on scene for a short time to ventilate.